[Middletown, NY] — We wanted to share this very special moment with the Hellenic and Phil-Hellenic Community of New York. The Order of AHEPA, one of the twin towers of Hellenism, arrived in the Hudson Valley, spread its wings and introduced its “colors” and created a new beginning for fraternal Hellenism in this vibrant community. 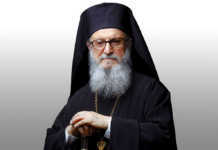 The event took place on February 11, 2018, in the other twin tower of Hellenism, the Holy Cross Greek Orthodox Church in Middletown, New York. 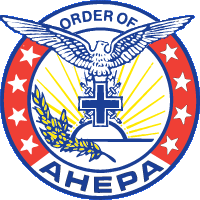 Born was the Hudson Odysseus AHEPA Chapter 545. The birth of any new chapter is a landmark occasion of any community and the Empire State, was especially proud to welcome the new chapter, joining the nation’s largest District as AHEPA marches toward its 100th Anniversary in 2022. The creation of the Middletown Chapter represented a tremendous challenge for an extraordinary team of AHEPANS that came together on all fronts: marketing, arrangements, administration and presentation. 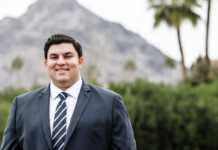 The team included the state’s highest governing body, led by the Empire States District Governor, Ted Stamas and his staff and by Supreme Governor of Region 3, Thomas Dushas, representing the highest governing body, the Supreme Lodge. Collectively, the team yielded one of, if not one of the most historical events in the community’s history. 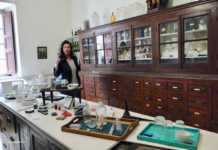 The goals from the very beginning were ambitious, but the enthusiastic manner in which the event came together has more than borne out the results. 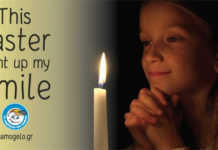 Let us remember, “without a doubt, all Americans benefit, when great traditions are preserved”. 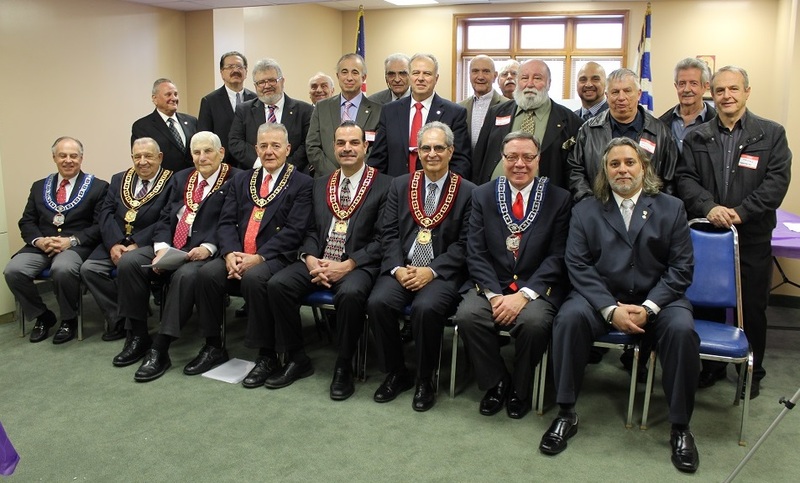 It is expected the Hudson Odysseus Chapter will preserve the great traditions founded by AHEPA in 1922 and will join with the other New York chapters as their gate keeper. Attached is a very historical photo of the birth of the Hudson Odysseus chapter, that will be remembered by all participants and their families for generations to come. Axios, Middletown.